I recently started using Coconut Oil as a body moisturizer and this stuff is amazing. So amazing that I had to blog post about it to you all. It is such a blessing from God and it has so many uses!! You can cook & bake with it, add it to your tea, rub it into your hair & skin…the list goes on. Keep one in your kitchen and one in the bathroom! It really is a super-ingredient. I mainly use it as a moisturizer on myself & kids. If you look at all those “baby” moisturizers and check their ingredients…I bet you will find more than one ingredient you can’t even pronounce….which is weird to me. If you’re into natural & organic ingredients like me…then you should definitely start using coconut oil as a moisturizer. It has one ingredient: coconut. How awesome is that? You know exactly what your child’s skin is absorbing. My son tends to have dry skin and so do I, but ever since we started using coconut oil we noticed a big change! I bought mine from Whole Foods – 365 Brand. It is Organic Extra Virgin Coconut Oil – Expeller Pressed. I only have one warning – When applying it on yourself or your child just steer clear from the face or hairline because then you are left with greasy hair! The first time I tried it on my kids, I put some on their faces and it ended up going into their hair and their hair got greasy looking like as if it hasn’t been washed lol. After this incident I learned to quickly wash my hands after applying so I don’t risk running my fingers through my hair (or my kids). This entry was posted in On the Daily, Yummy Finds and tagged Coconut, Coconut oil, Expeller pressing, Fatty acid, health, Moisturizer, Shopping. Bookmark the permalink. 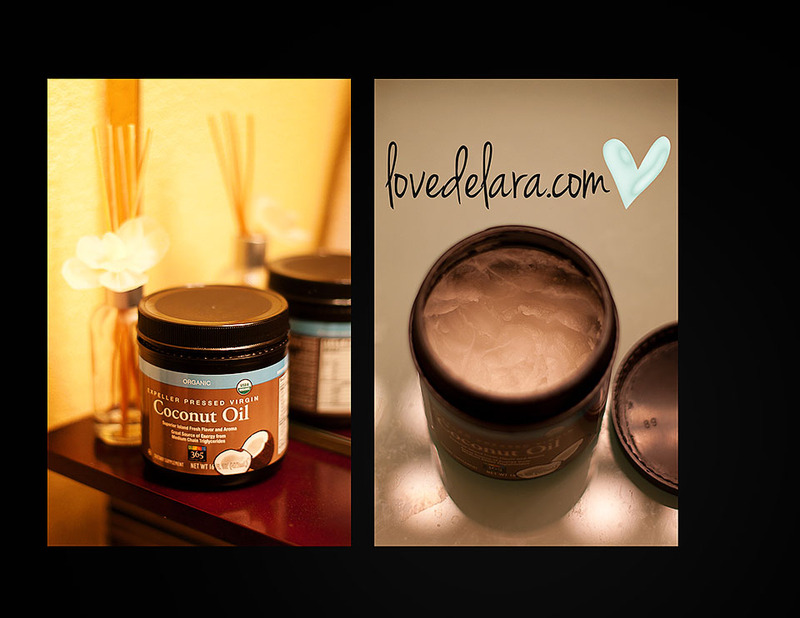 Coconut oil is an amazing beauty product! Love it. I use coconut oil and almond oil on my pregnant belly. My mother in law swears that this kept her stretch mark free and thank God I have no stripes yet…8 weeks til due date.